Want to shake up Valentine’s Day in a big way? 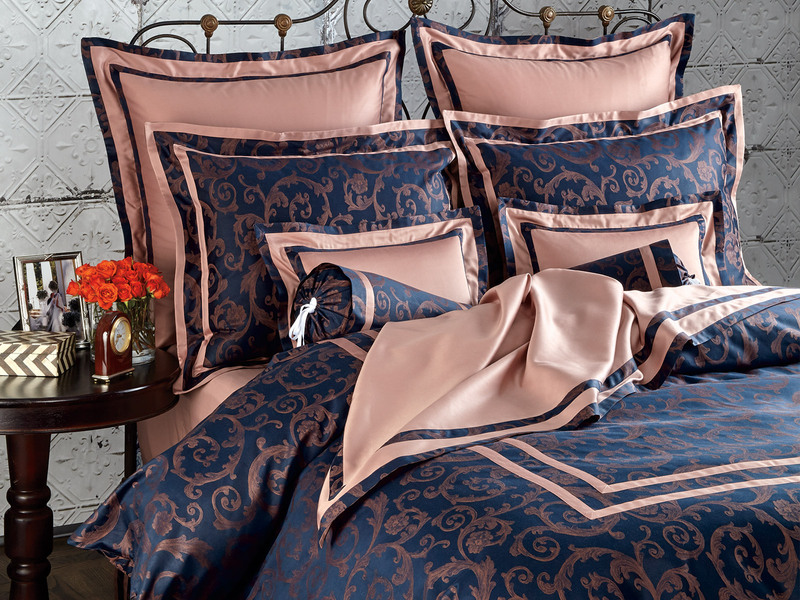 Redesign the bedding in your bedroom with some of Schweitzer Linen’s most lavish and dynamic bedding collections. From classic, heritage-inspired styles to modern contemporary, it’s the gift that literally keeps giving every day. Imagine their surprise when you bring them into the bedroom and they see a beautiful new spread with decorative pillows and shams of utter perfection. It will feel like a whole new bedroom where each experience will feel new and different and your time there will automatically feel more special. 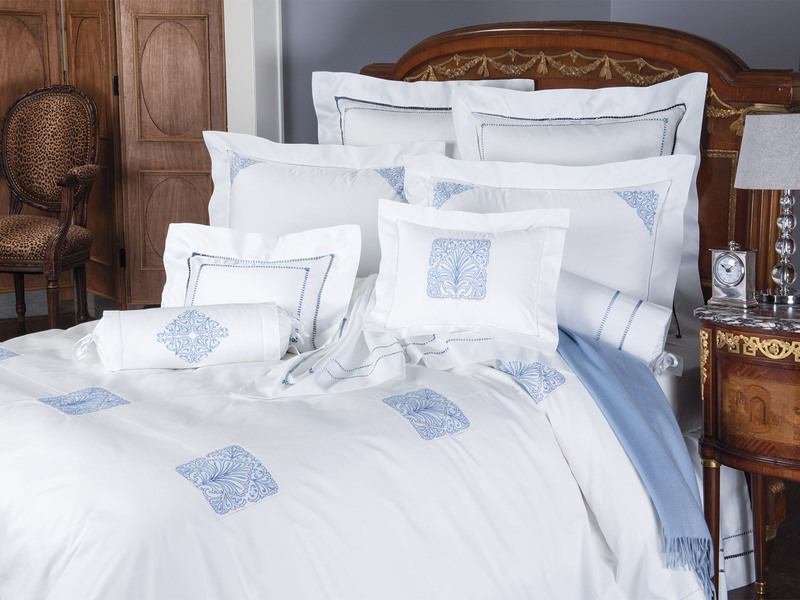 The dedication to making fine bedding has been in the Schweitzer family for almost five decades. Original, one-of-a-kind designs are inspired from places all over the world and the craftsmanship sets the standards for all others. There is no cutting corners, no sacrificing quality for quantity. It’s simply the finest, softest fabrics in the world turned into the world’s most luxurious and breathtaking bedding, by the hands of artists with generations of skill and knowledge. Floral-inspired collections like Chantilly and San Remo will make it feel as if you’ve invited them to a romantic picnic in far off fields where only you two exist. Gorgeous styles like Ancona and Spira Verde create harmonious tones that will surround you in total calm and restful peace. This incredible feeling will leave you both at your best and continue long after Valentine’s Day has passed. If you’re really looking to take their breath away, try the opulent magnificence and chic romance of popular damask designs such as Martesana, Bonacieux or Logan. Your bedroom will never be the same. Since we spend so much time in our bedrooms, not just sleeping but also reading, talking and sharing, your Valentine’s gift will be remembered because it will be enjoyed every day. The positive effects and many benefits of waking and sleeping in such beauty and comfort will be felt for a long time. With more comfort and the right colors and patterns, you’ll get better sleep which leads to more energy and feeling happier overall. And having the right tones and patterns in your room will keep you both in the right state of mind, so you can be your very best to each other and to yourselves, all the time. When it comes to a cozy blanket or throw from Schweitzer Linen, you’re not only giving them the most comforting, most beautiful blanket or throw they’ve every seen and felt, you’re giving an invitation to get a little closer, snuggle just a little longer, and be together forever. Made of skin-delighting materials like 100% Alpaca wool, cashmere, cotton and more, these cuddle-worthy pieces are crafted with love and designed to spread it. Plus, with such a great selection of original designs to pick from, crafted by artists who have found their inspiration from everything from ancient architecture to modern paintings, you’ll want to show these off in your home. It’s a unique Valentine’s Day gift they won’t expect, but will utterly adore. 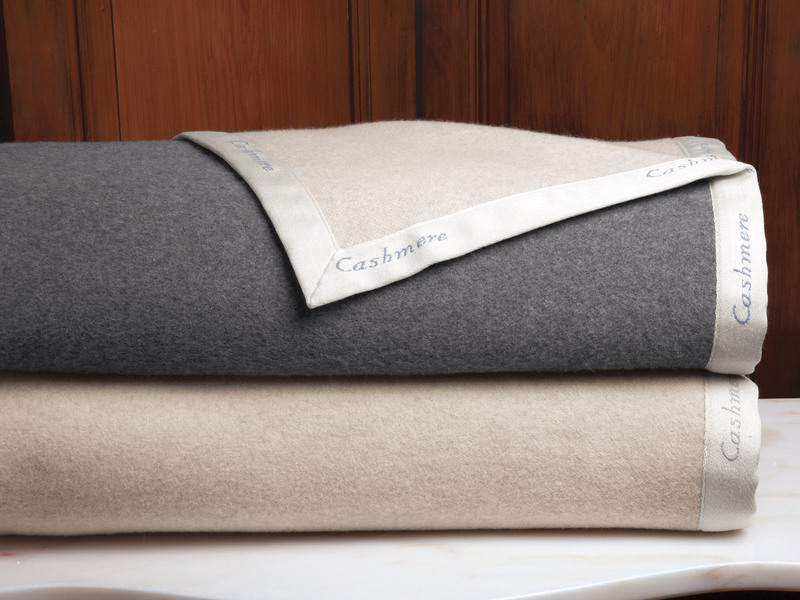 Exclusive and irresistibly soft on skin, an alpaca blanket or throw will leave them in complete contentment. Shared together during a movie or fireside conversation and anything can happen. Styles such as Euphoria, Windermere and Extreme Bliss are sure to take them (and you) to a special place of paradise. 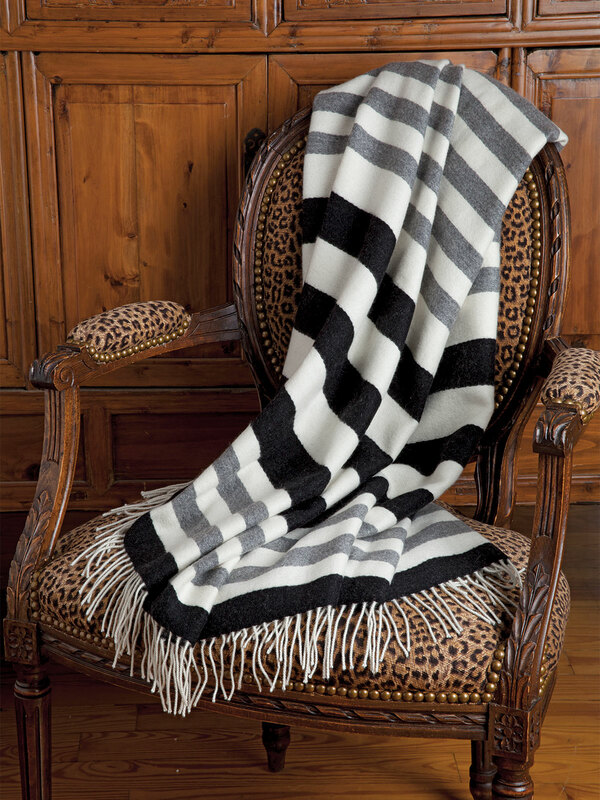 Warm, toasty blankets boasting the soft touch of cashmere or cotton won’t just delight them on the couch or their favorite chair but with their extraordinary coziness, they can be used on the bed for an added layer of comfort or an accent of style. Collections like their Dolomites, Castellone de Montagne and Monticello are the perfect way to let them know where your heart lies.